If you’re partial to a glass or two of wine, you can combine your love of vino with children’s craft. It’s not as crazy as it sounds, we promise. 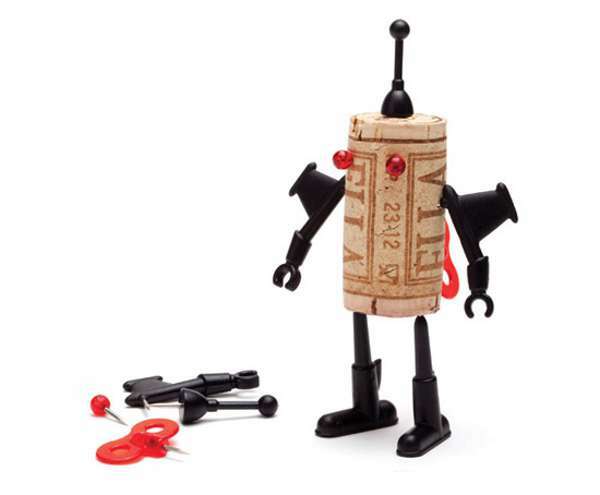 It may be somewhat of a tenuous link, but if you do happen to indulge in wine, you can use your indulgence to give your kids some new craft to try out. Just save your corks, and grab a few packets of these Corkers. 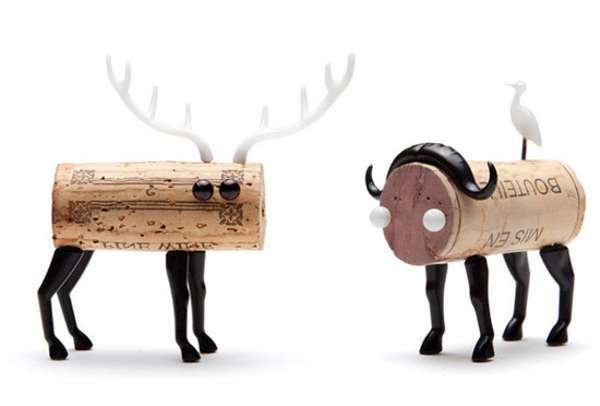 A design collaboration between Oded Friedland and Reddish Studio, each pack contains animal body or robot parts to create a Corker. Or you can mix and match the animals and robots to make your own creations. These would be most suitable for older children as the body and robots parts are attached to pins. The animals are available in six designs – monkey, deer, buffalo, bear, bunny and crow. The robots come in four designs – Yuri, Willy, Luke and Bella. They’re available from Monkey Business for US$7 each, and shipping to Australia is available.